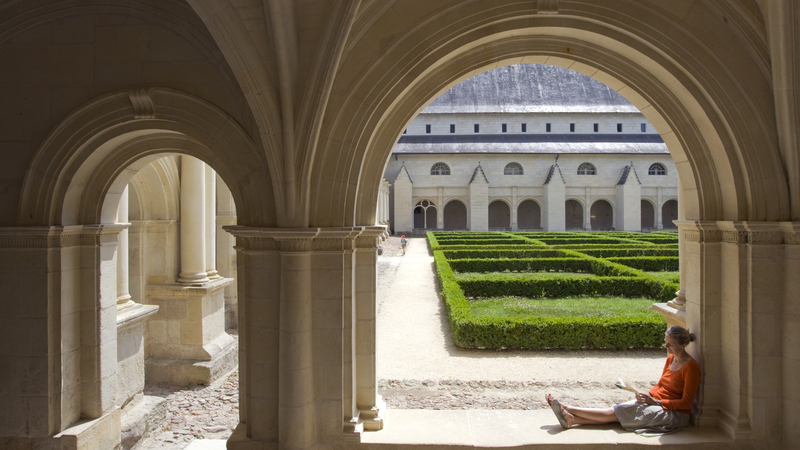 Since 2000, an area of the Loire Valley covering 280 km, from Sully-sur-Loire (Loiret) to Chalonnes-sur-Loire (Anjou), has been listed as UNESCO world heritage, an accreditation which makes it the largest such listed site in France. A area of nature and culture, its "living cultural landscapes" sculpted by the river Loire and human activity, are home to majestic châteaux and iconic Loire Valley cities. Come and discover an unspoiled region where the art of living is a priority. The territory covered by the prestigious UNESCO accreditation is rich in cultural heritage. This can be seen in the cities of Orléans, Blois, Tours, Chinon and Saumur, listed as "villes d’art et d’histoire" (cities of art and history). 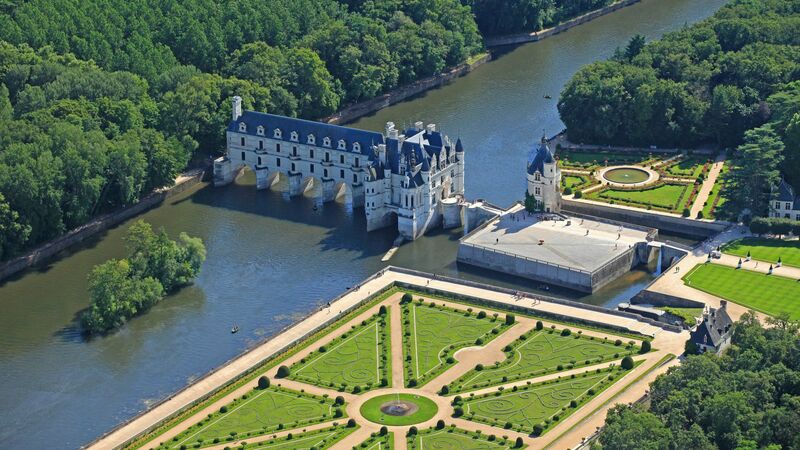 There are of course also the famous Loire châteaux, symbols of the French Renaissance and the Age of Enlightenment. These well-known and highly esteemed buildings include the châteaux of Chambord and Chenonceau and the Royal Abbey of Fontevraud. 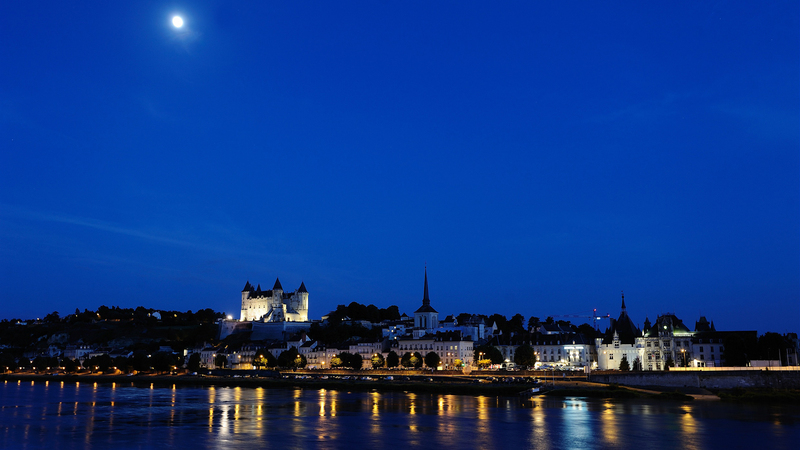 The Loire Valley is also considered as "an expression of human genious", and it includes plenty of examples! One of them is Leonardo da Vinci, who lived in the Château of Clos Lucé in Amboise. 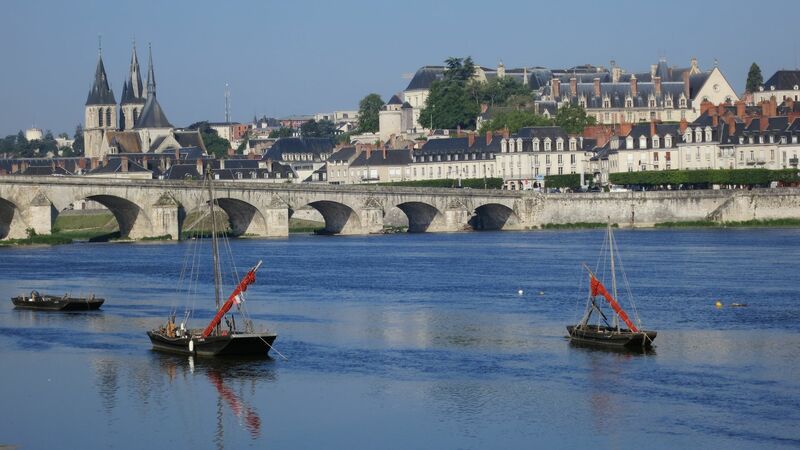 The Loire is an unspoilt gem whose ephemeral sandy beaches, intriguing islands and reflections in the water attract plenty of visitors. Life has sprung up all around, with large numbers of plant and animal species as well as humans, whose audacity has enabled them to tame the Loire Valley and make use of its resources. Its soils produce the outstanding Loire Valley wines which were once shipped along the royal river, a major trade route. Beautiful local villages have been built, like Montsoreau with its magnificent tuffeau stone quarried from troglodyte caves. The Loire Valley listed as UNESCO world heritage.